1. Name & Description : 100% Polyester Non woven. 2. 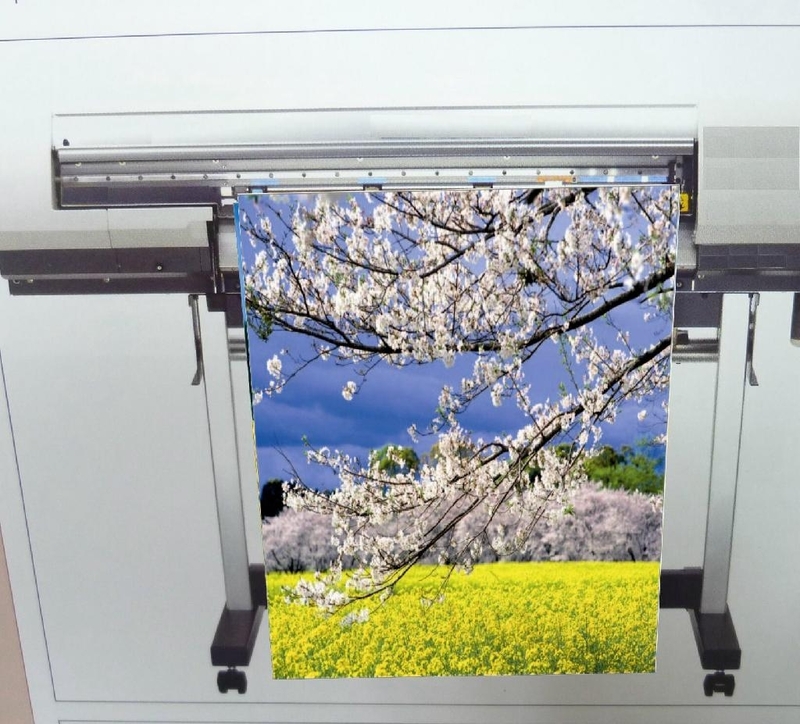 Characteristics : Environment Friendly / Anti aging / Easy to operate / Well weather resist / Various Options of Textile / Matt surface / Textured / Water-resistance / Durable / Sewing free for making banner. 3. Application : Shopping bags, Banner, Flag, Portrait, Poster, Chinese Painting, Wedding Picture, Trade show graphics, Ceiling banners. 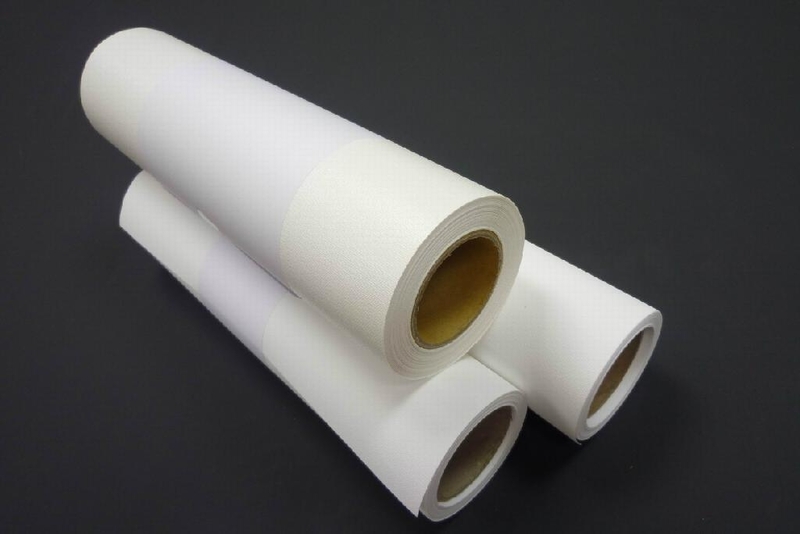 Also with our solvent products, AN-5409,AP-5159-S,AP-5759,AP-5609-H,AP-5909-H,AS-109, AP-202 except to apply to print on Solvent Ink Machine, they are also more suitable for printing on Eco-Solvent Ink & Latex ink & UV ink Machine. Because of the excellent feather, they provide with the environmental character. Shopping bags, Banner, Flag, Portrait, Poster, Chinese Painting, Wedding.